Every year millions of tourists flock to Orlando, Florida. 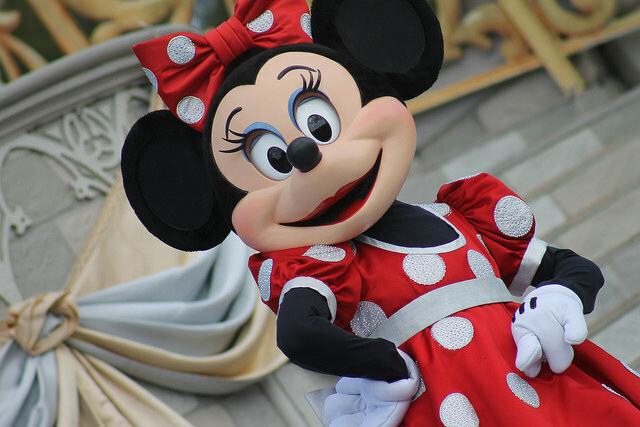 As the theme park capital of the world visitors are spoilt for choice with Walt Disney World Resort (Disney World) and Universal Orlando being just two of the major attractions on offer. 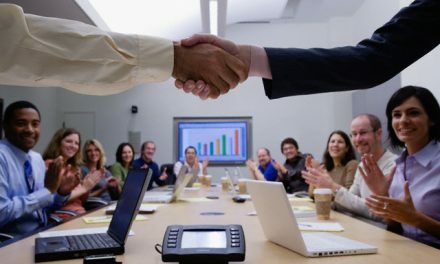 Housing: Looking for you perfect property while living many miles away may seem impossible, but it’s just a case of finding the right real estate agent for you. Berger Realty & Investments showcase a wide range of services to suit even the most discerning buyer. Visit their website at www.myorlandosold.com to find out more. 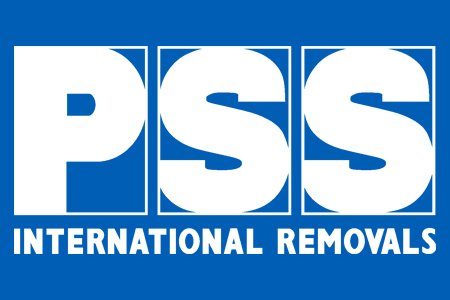 Discover the 10% discount available to PSS International Removals customers. Weather: With its lakes, wetlands and swamps, Orlando is both humid and subtropical. It has two seasons: hot and rainy (May-September) and dry and cool (October-April). There is some hurricane risks and there are also frequent thunderstorms. Restaurants: You’ll be spoilt for choice when deciding what to eat in Orlando. Due its close proximity to the Caribbean, including Cuba there are plenty of opportunities to sample a cosmopolitan range of meals. There are also a good variety of steak houses if you fancy a more traditional American meal. Language: While English is the main language spoken in Orlando, you may also hear Spanish, Creole, French and Portuguese. Orlando has the largest population of Puerto Ricans in Florida and also has a growing Caribbean community. Shopping: If shopping malls are your idea of retail heaven then Orlando is the perfect place for you to splash some cash. 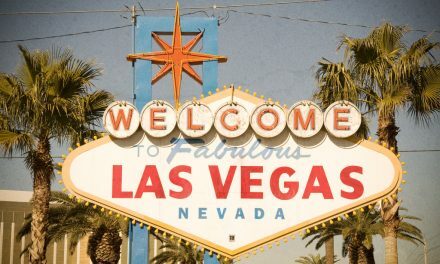 Selling some of the biggest brands, which include Tommy Hillfiger, Hugo Boss, Armani and Ralph Lauren, you could easily lose yourself in some of the biggest outlet stores America has to offer. Recreation: Hiking, kayaking and ziplining are just some of the many ways to see Orlando but it’s most famous past time has to be a round of golf. Many professional players call Orlando home thanks to a great airport, wonderful climate and of course, amazing golf courses. Arnold Palmer, Greg Norman and Jack Nicklaus have all designed courses there. If you’re thinking past the rollercoasters and fairytale castles and hoping to set up home in Orlando, you’ll need expert advice on moving your belongings to America. Berger Realty & Investments are offering PSS International Removal customers a 10% discount on their realty services. PSS International removals is a family run company and our desire is to ensure your family receive a friendly, professional and stress free overseas move. We have specialised in international removals for over 32 years, so whether you are planning on sending a full or part household removal, excess baggage or a vehicle we recognise the importance in ensuring that our customers receive the same level of care and attention that we would expect ourselves. Contact us now for a free estimators survey, online moving and baggage quote.